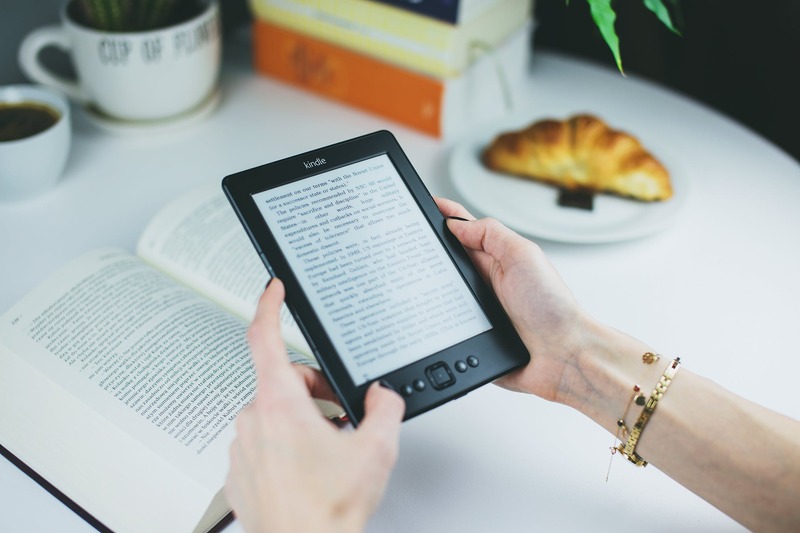 How to Switch to Kindle Without Being so Overly Dramatic About it. This post contains affiliate links. If you make a purchase through these links, I will receive a small commission. This is at no cost to you but helps me to provide awesome content regularly. Thanks for your support! Twenties Girl by Sophie Kinsella was the first e-book I’ve read. It was 2010 and… Read More How to Switch to Kindle Without Being so Overly Dramatic About it.